learn to use the FOP overlay. Wedneday's spike low started a "rally of hope"
the question is, How much volatility will we get? 11/30/2012 1:55:21 PM MT BBB****:: Well this is not something fun to see after the whipping I took today. 11/30/2012 11:57:36 AM MT Tg****:: At a key spot in my fractal grid. 11/30/2012 11:41:01 AM MT BBB****:: This is just a terrible trading day. 11/30/2012 11:32:05 AM MT Tg****:: Posted a multiday fractal grid in the CCT room. 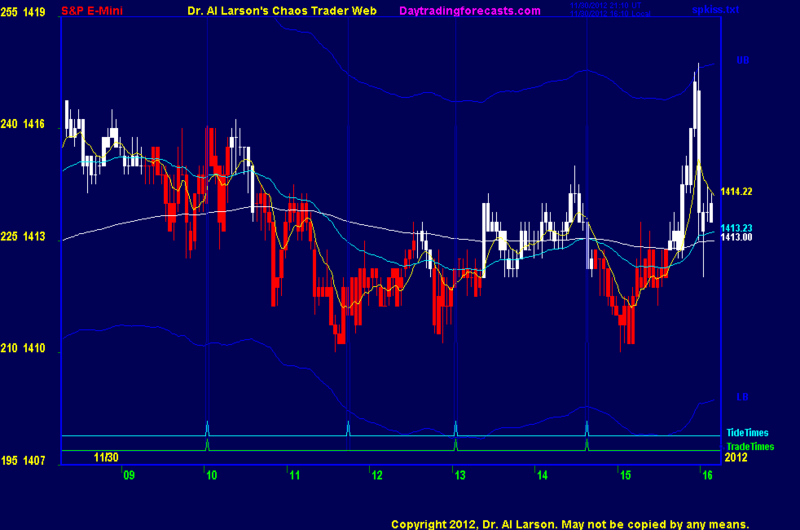 11/30/2012 8:27:51 AM MT WSL:: Al, may I know why you took this morning trade when price is clearly whipsawing around 110? Thanks.